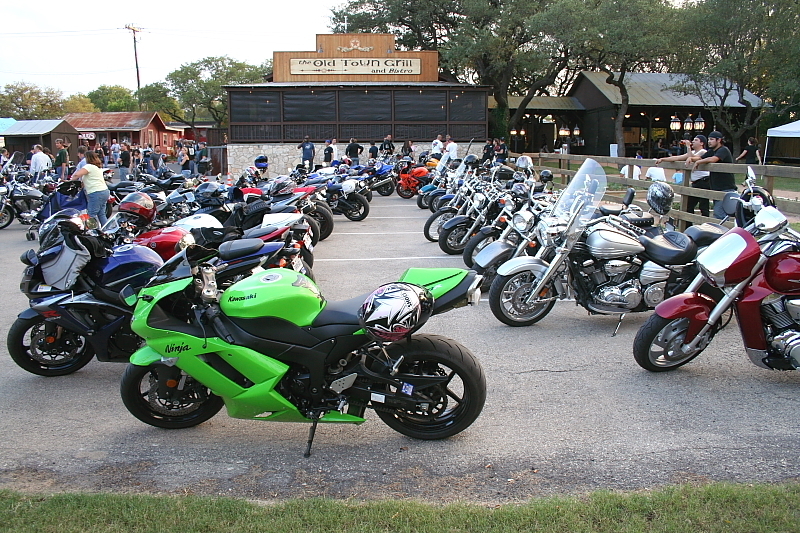 Discover the Ride partners with Dallas-Fort Worth Auto Show. On March 20, 2019, the Senate Transportation Committee will discuss SB 653 beginning at 8:00 AM in E1.016. Please contact committee members to ask them to support the bill. If you can make the meeting, I encourage you to attend. 10 Reasons to Oppose Red Light Cameras: https://www.motorists.org/blog/10-reasons-to-oppose-red-light-cameras-2/ Chair: Sen. Robert NicholsVice Chair: Sen. Kelly Hancock Email these members if they are your State Senator: Members:Sen. Carol AlvaradoSen. Juan HinojosaSen. Lois W. KolkhorstSen. Charles PerrySen…. 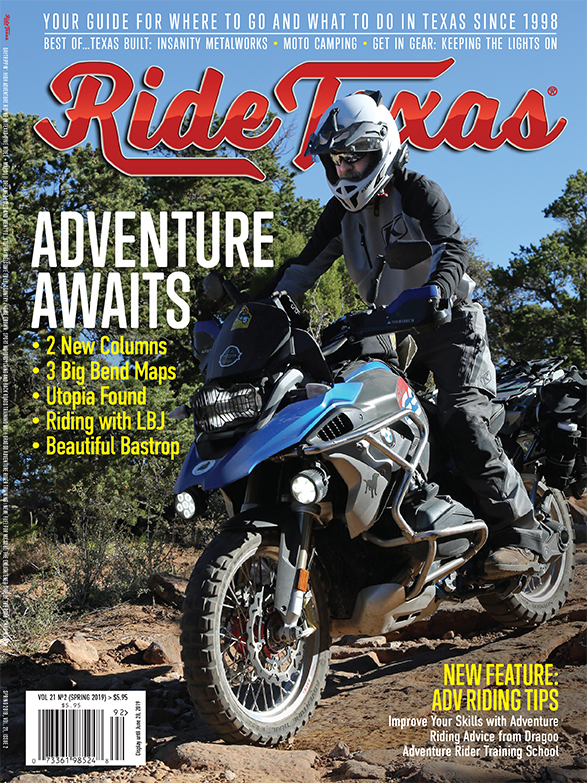 RIDE TEXAS Spring Issue is OUT!